Research helps undergraduates discover which subjects interest them as scholars, allows them to gain the critical skills necessary to enter graduate school, and helps underscore the real-life applications of classroom teachings. 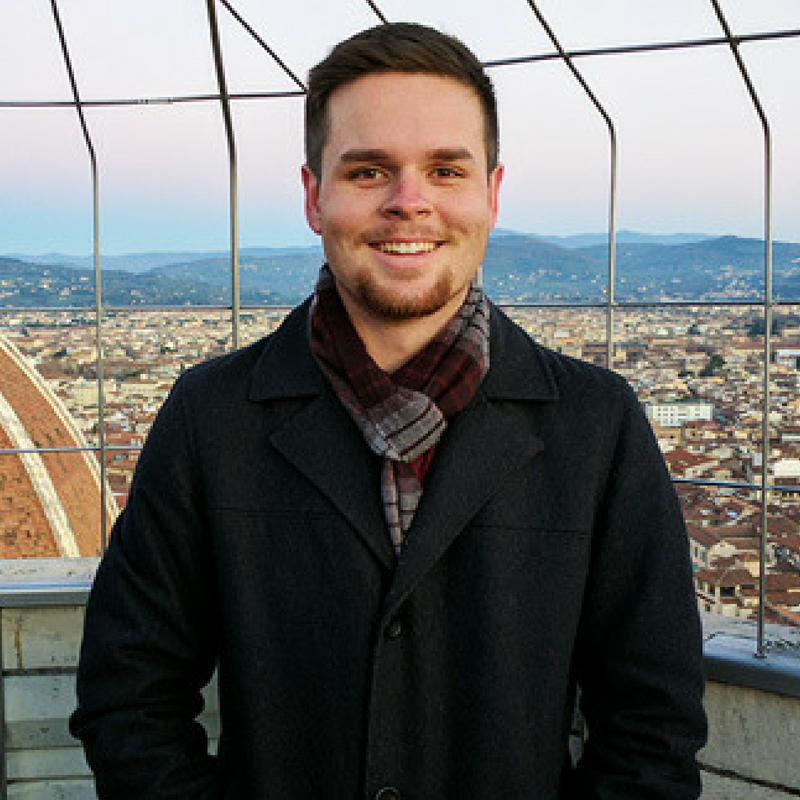 Chase majored in political science and public health. During his time as undergraduate he conducted research in Zambia and subsequently set up a nonprofit to benefit underserved communities there and elsewhere. Learn more about Chase. 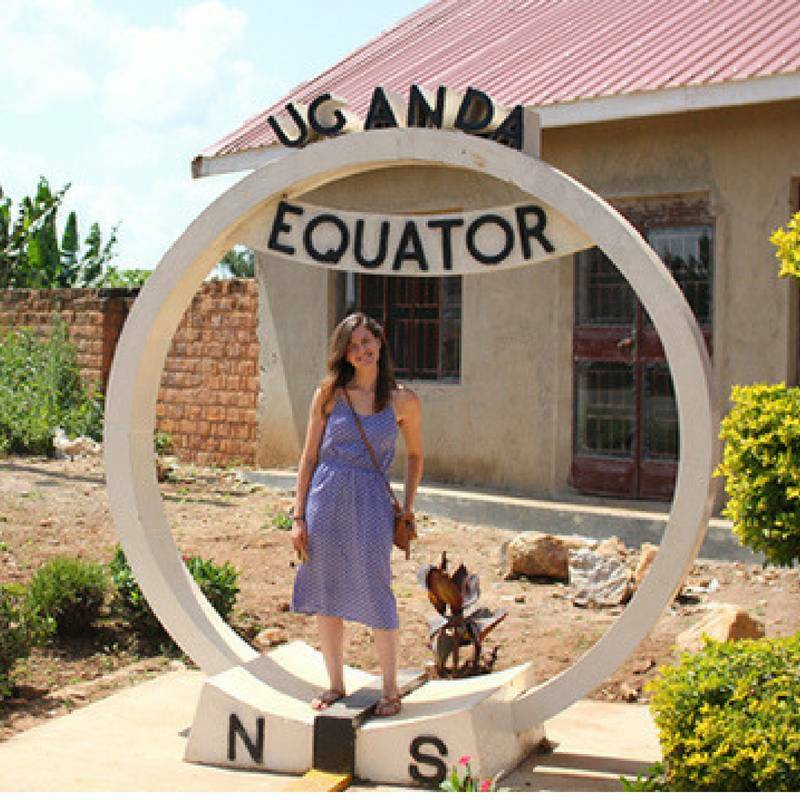 Katy is a 2017-18 public health doctoral graduate who spent a year conducting dissertation research in Uganda, looking at HIV in fishing communities. She is now a postdoctoral fellow at Yale University. Learn more about Katy. 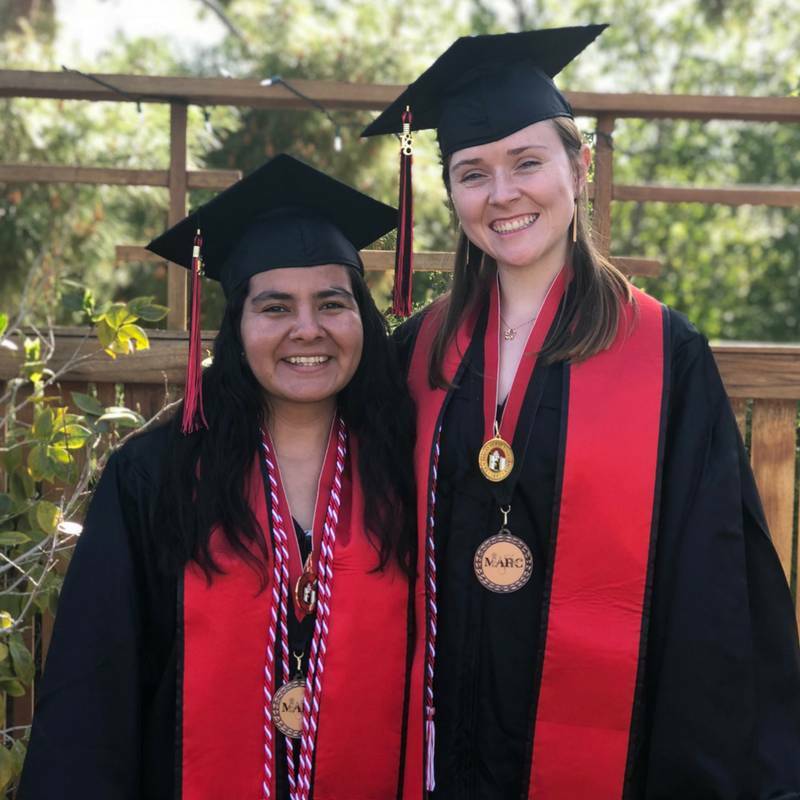 Elena and Madison were both undergraduates who took STEM seriously (physics and chemistry, respectively) and spent much of their undergraduate careers in the research lab. They are now both matriculating into the doctoral program of biological physics, structure and design at the University of Washington, Seattle. Learn more about Elena and Madison. A student researcher receives accolades after working with the SDSU Body Image, Sexuality and Health lab and other campus activities. A student designs her own research experience while studying abroad in Italy. Several students conducted research throughout North America and shared their experiences. SDSU is funded 70 students to conduct research with faculty mentors. "I love research," said one student. A recent SDSU undergraduate's research into California mosquito viruses won the inaugural Microbial Metagenomics Discovery Challenge. .
A group of undergraduates spent two years conducting research and found the experience altered their education and career paths. Two-thirds of SDSU undergraduates who receive National Science Foundation Graduate Research Fellowships hail from two university programs aimed at increasing diversity in STEM research.